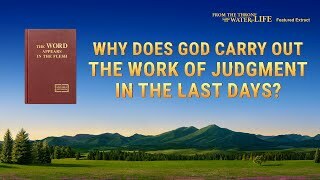 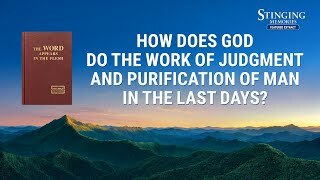 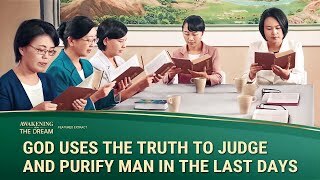 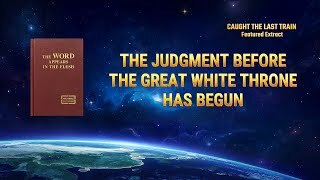 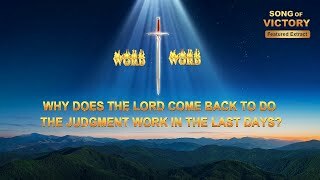 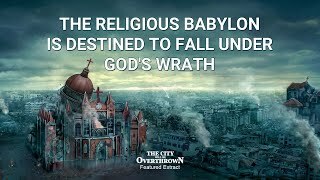 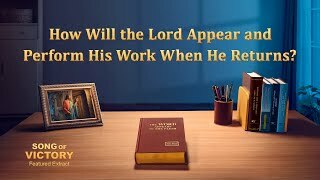 10:56 From the Throne Flows the Water of Life (4) - Why Does God Carry Out the Work of Judgment in the Last Days? 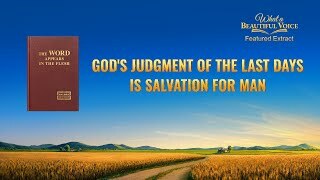 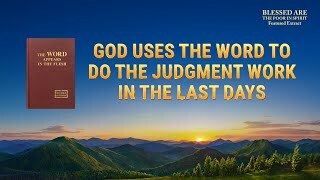 39:09 Almighty God's Word "Beholding the Appearance of God in His Judgment and Chastisement"
4:13 The Hymn of God's Word "Peter's Prayer of Experiencing Chastisement and Judgment"
28:41 "What a Beautiful Voice" (5) - Is God's Judgment in the Last Days Punishment or Salvation? 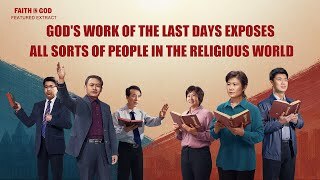 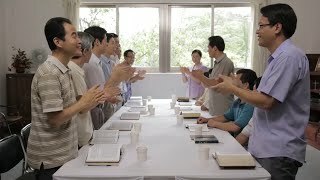 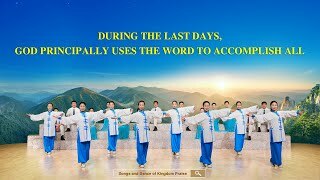 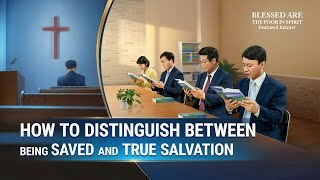 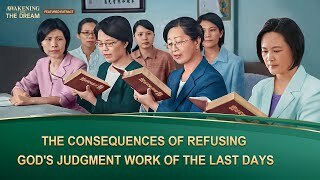 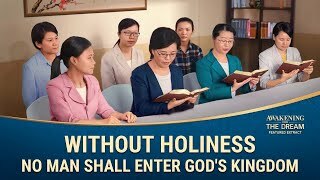 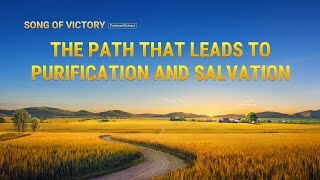 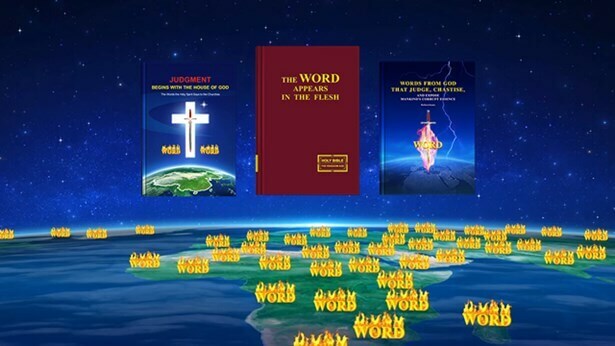 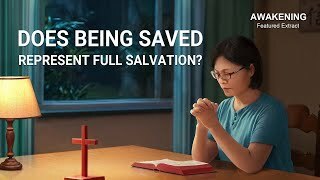 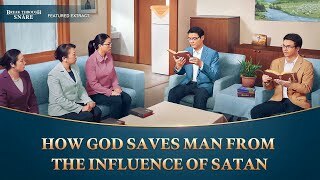 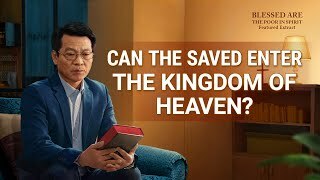 6:56 The Hymn of God's Word "We Have Received Too Much by Faith in the Practical God"
34:44 Gospel Movie Clip "Faith in God" (3) - What Do God's Work and Appearance Bring to the Religious Community?